Eric B. 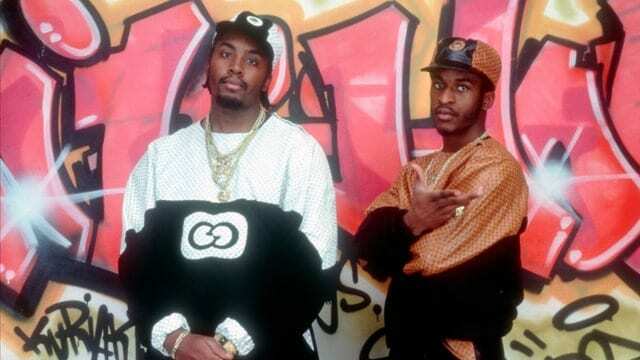 & Rakim will reunite for the first time in 24 years when the legendary hip-hop duo embark on a 2017 tour, Eric B.’s rep, Louis “Uncle Louie” Gregory, confirmed to Rolling Stone Saturday. “Back by popular demand,” Eric B. adds. In addition to the tour, Gregory says the duo will look to remaster all four of their albums alongside filming new videos for classic tracks like “I Ain’t No Joke” and “Paid in Full.” While there are currently no plans to record new material, Gregory says the legendary group is taking it one step at a time.